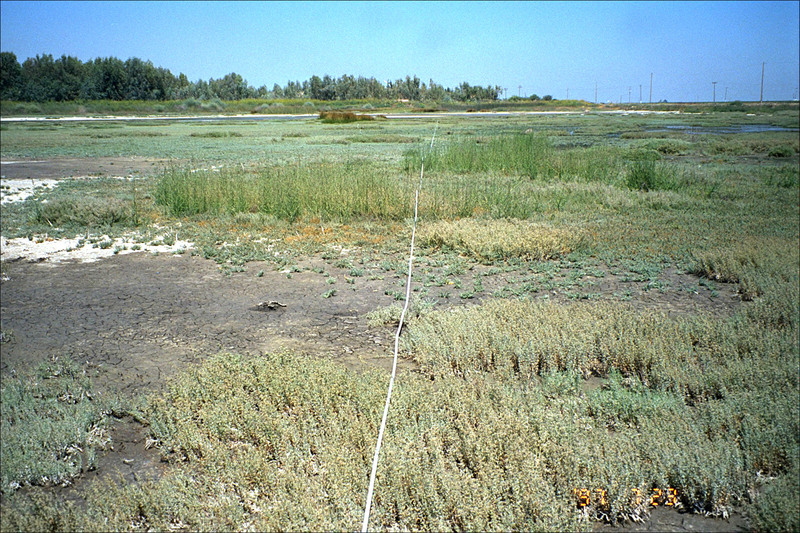 This project inventoried the plant and wildlife communities on Naval Air Station Lemoore, located in the Central Valley of California, and provided detailed interpretation of results of the ecological surveys, and identified use of the Station by threatened and endangered species. NAS Lemoore consists of over 18,780 acres of which 13,380 acres are leased for farming. Dedicated wildlife areas occupy over 400 acres on the Station. Project activities included habitat identification and vegetation characterization, and focused surveys for rare, threatened, or endangered species. Four seasonal surveys were conducted to assess temporal changes in wildlife use. 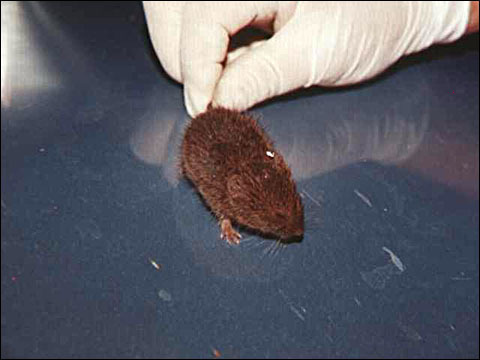 Twenty special-status species were observed on NAS Lemoore during this survey, or are otherwise known to occur on the Station. Special status species included the endangered San Joaquin kangaroo rat, the San Joaquin kit fox, giant garter snake, blunt-nosed leopard lizard, burrowing owl, and fairy shrimp. A detailed survey for the San Joaquin kit fox and other canids was conducted. Surveys were also conducted for bats, aquatic invertebrates, and sediment chemistry in Summit Lake. 212 plant species, 108 bird species, 18 mammal species, and 7 reptile and amphibian species were identified on the Station. The federal endangered California Least Tern (Sterna antillarum browni) was observed on two occasions at the sewage evaporation ponds. The state-listed Willow Flycatcher (Empidonax traillii) and Swainson’s Hawk (Buteo swainsoni) were also observed. The western spadefoot toad (Scaphiopus hammondi), a California species of special concern, was identified in wetland areas. These sightings represent the first known records in Kings County. Twenty noxious or invasive weed species were observed during the vegetation surveys. Most are of limited distribution, but six species may be of concern on the Station. Tetra Tech developed an integrated dGPS/GIS system for in-field data capture and incorporation into a GIS. Training on use of the dGPS system, GIS, and database was provided to the client at the end of the field effort. The project GIS contains information on topography, soils, habitats, existing plant communities, focused species surveys, and data derived from other ongoing studies. The resulting data will be used as the basis for future resource management actions on the base.